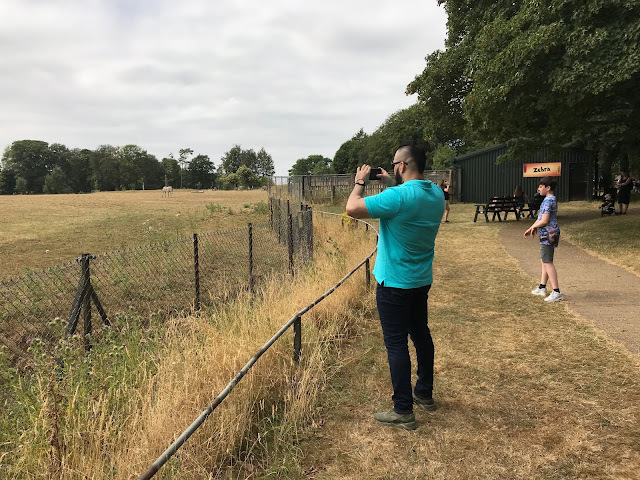 One of our family traditions each year is to head to one of the ZSL Zoo's, last year we visited ZSL London, so we were really looking forward to visiting Whipsnade Zoo, ZSL Whipsnade which is an hour and a half drive from London. 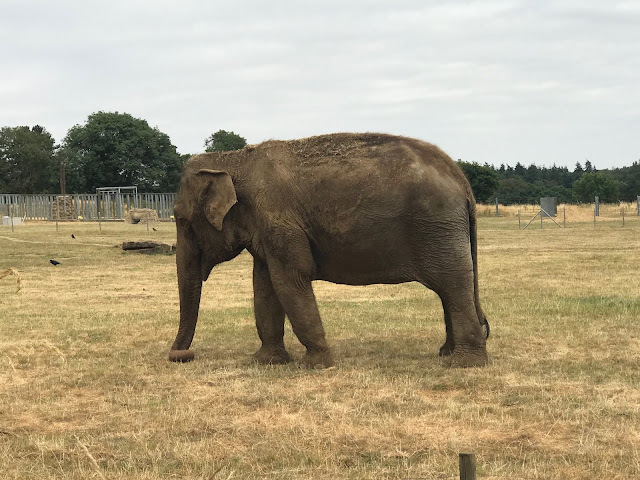 Whipsnade Zoo is a zoo and safari park located near Dunstable in Bedfordshire, we have been fortunate to have visited a few times before, and absolutely loved the large open spaces of the Zoo and its stunning surroundings in the countryside. 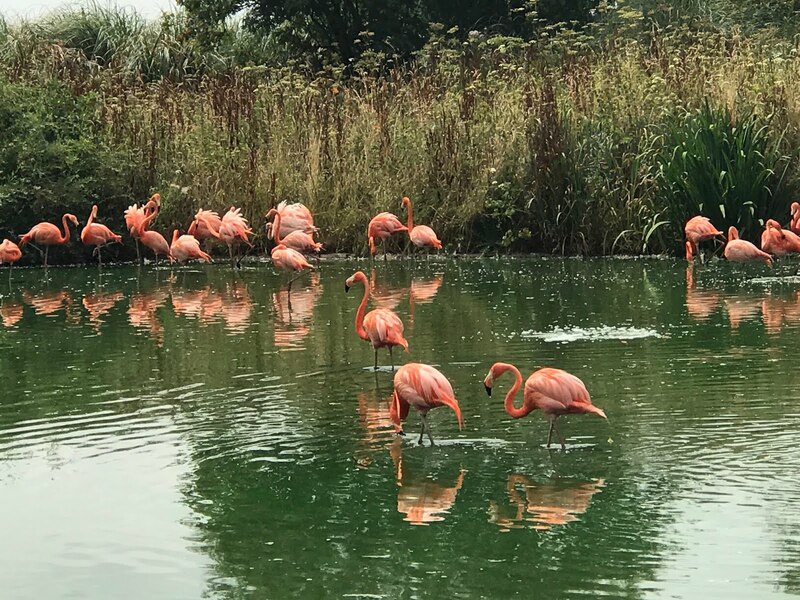 The Zoo covers around 600 acres and is one of the largest Zoos in the UK, and as its so big visitors have the opportunity to walk and explore or use the Zoo's bus service, or if you prefer you can drive between the enclosures. 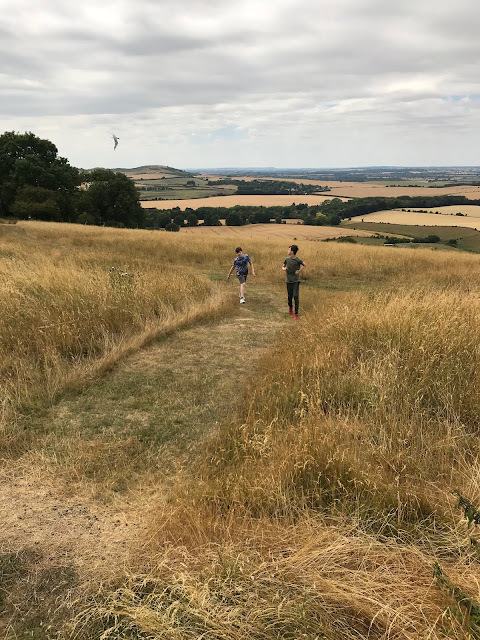 We tend to enjoy strolling around visiting the various animal enclosures stopping for short breaks along the way which often means breathtaking views in every direction. 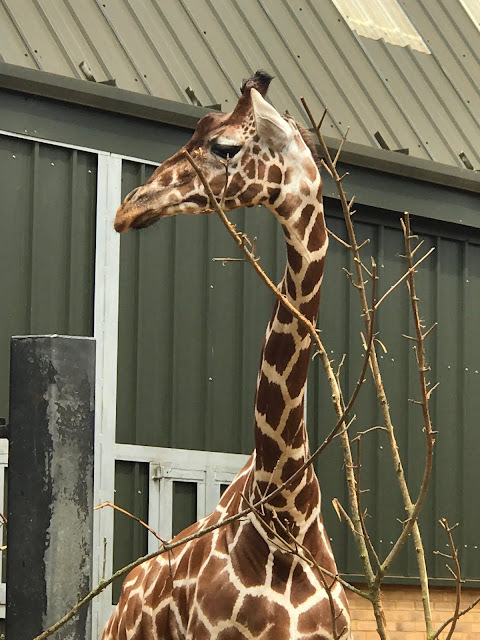 With so much to see and do at Whipsnade Zoo, you really do end up spending an entire day visiting the designated areas of Europe, Asia and Africa , we alsoways start out at base camp and enjoy a bite to eat and a cool drink, if your children are younger there's also an outside play area , there really is something for the whole family will enjoy, this summer from 21 Jul - 2 Sep 2018, ZSL is celebrating all things SUPER and are giving kids the chance to put their animal skills to the test in their Superhero Training Academy, where they can learn all about the amazing powers of the animals.